If you have any problems with installation or in-app purchase, found bugs, questions, comments about this application, you can visit the official website of GetApp Piotr Bialkowski at http://www.getapp.net. Improved UI of the application, to make it more clear. 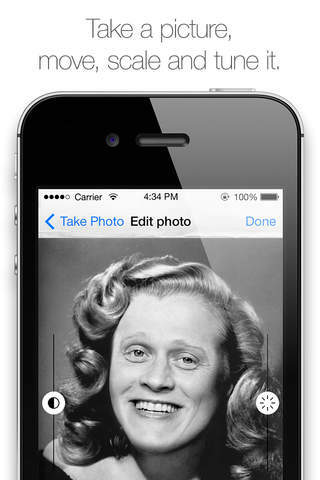 We are not stopping, and already have OldBooth 7.3 for you. 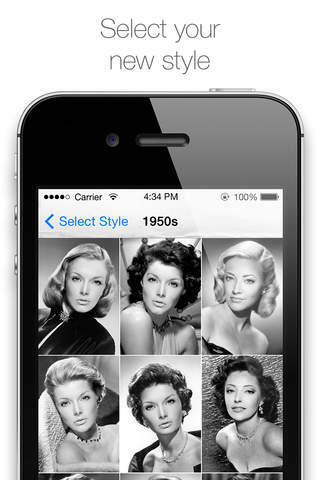 This update is all about the thing, that everyone was waiting for, new photo pack for OldBooth. Photos from 1950s are now added to the application increasing photo count to 190. As always, I kindly ask you to leave a review, because they are disappearing with every update we release.